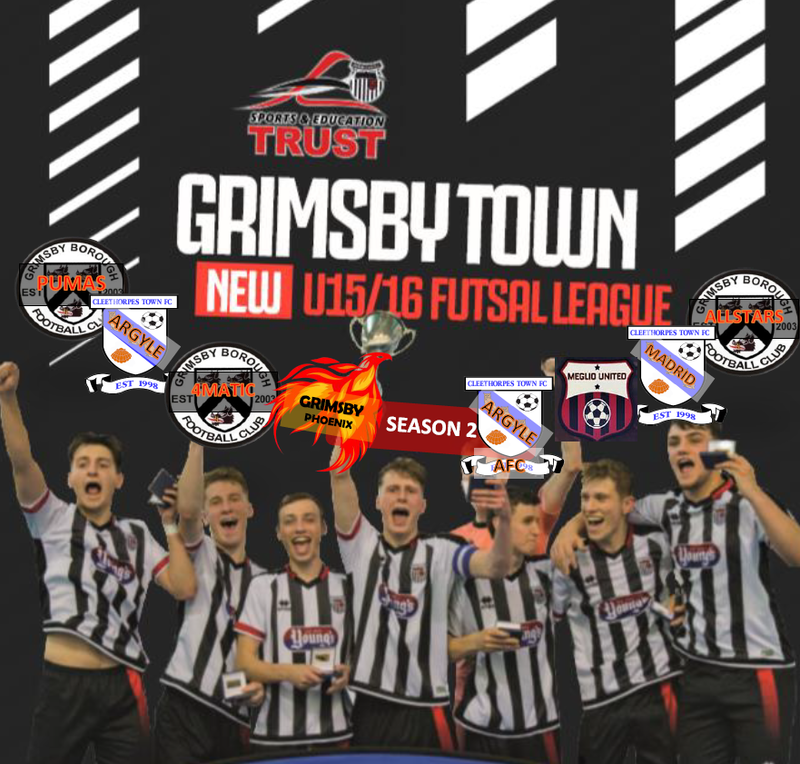 Grimsby Town Sports and Education Trust have an exciting opportunity for junior futsal teams in the local area. Our second season U15/16 is currently on going on a Tuesday evening from 6.00pm until 9.00pm and runs until the end of the April. The games take place at Franklin College Sports Hall. 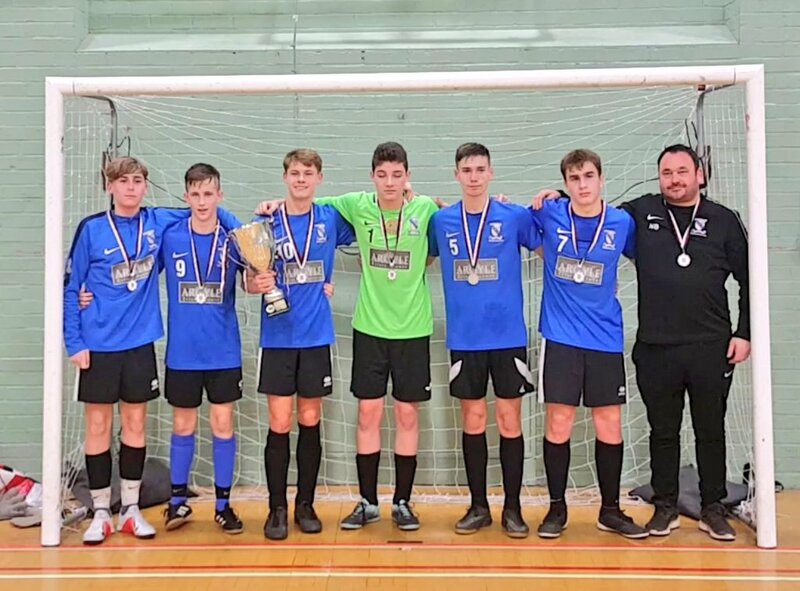 We are currently planning the 2019/20 season and are looking to expand the league to under 13/14s teams as well as continuing with our U15/16 leagues. We are capping league entries to 8 teams. This is to ensure each team get 36 minutes of futsal per week. 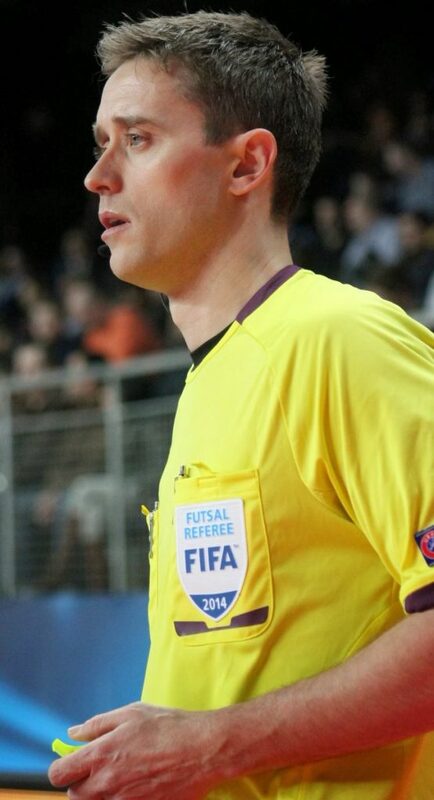 The games will be 18 minutes each half using certified UEFA Futsal rules with x2 experienced futsal officials. We are allowing teams up to 8 players per squad (changeable each week). 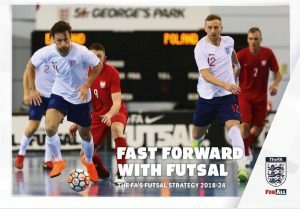 36 minutes of futsal per week. 2 x experienced Futsal referees. 1 adult and junior ticket for all players in your team for 5 Grimsby Town home games in the 2018/19 season (exc cup games). In house futsal CPD event with Futsal UEFA B qualified coach Mark Westerby. League winners parade at a Grimsby Town FC game. Updated website withlatest scores, fixtures and tables on. 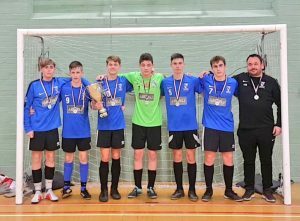 What is Futsal?- Not just traditional 5 a side!! For those that aren’t familiar with the sport, Futsal is played on a hard court (usually indoors), the futsal ball is a size 4 and is designed to bounce less, therefore the ball is on the floor more and there is more emphasis on the technical demands of the game. 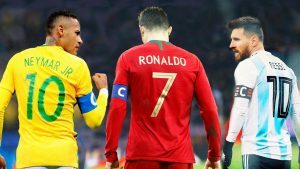 Players such as Inesta, Messi, Ronaldo and Neymar grew up playing futsal and have transferred a lot of the skills learned playing futsal into football. 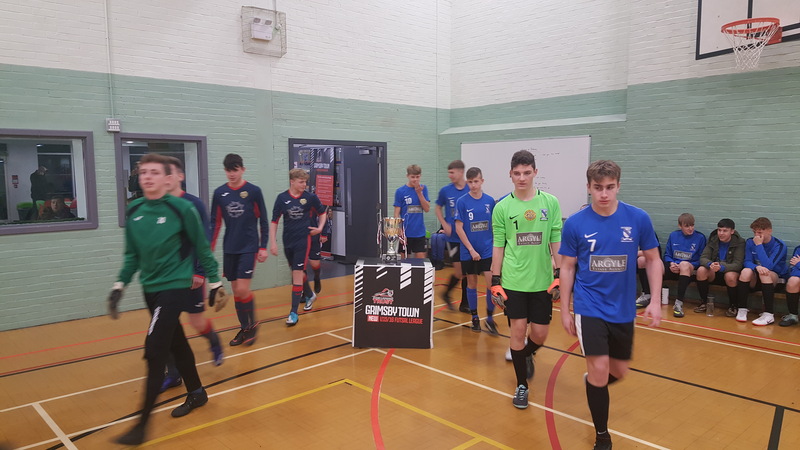 It is played with 5 players on court for each team but with unlimited substitutes allowing plenty of game time, the setup, rules and tactics differ drastically from normal 5 a side. -200% more touches that 11 a side game. -Enhanced decision making and speed of play. -Increased emphasis on 1v1 attack and defending. -Knowledge increases due to roles on court (less positions). -Improved ball control in tight areas. 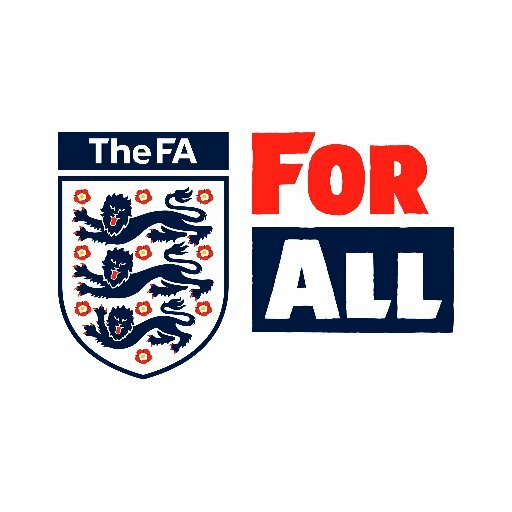 Futsal is now recognised by the FA as playing a key role in player’s development particularly in younger years. As well as the FA other footballers play tribute to futsal’s influence on their development. 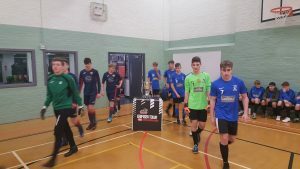 “Futsal is an extremely important way for kids to develop their skills and understanding of the game. My touch and my dribbling have come from playing Futsal.” Ronaldinho, FIFA World Footballer of the Year 2004 & 2005.